Leaders are different. Our research with the Work Personality Index® assessment sheds some light upon how specific personality traits differentiate people working in senior leadership roles from other occupational groups. Top executives display higher scores on the following WPI® scales: Leadership, Flexibility, Initiative, Persuasion and Energy. They also have lower scores on the Rule-Following and Democratic scales. 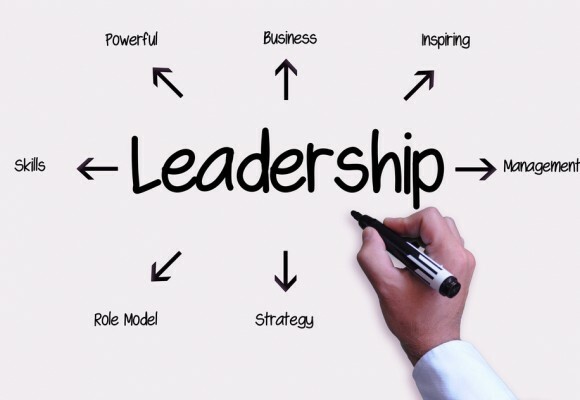 These findings indicate that leaders like to be in positions of influence and authority, are adaptable in their approach, seek to take initiative and seize opportunities, enjoy sharing their ideas and getting people on board, and finally, like being busy and tackling work that requires energy and commitment. Senior leaders are also more likely to challenge rules and the established ways of doing things, and are also comfortable making decisions without significant levels of support. In essence, top leaders are willing to take some risks, take advantage of opportunities as quickly as possible, and enjoy persuading others to follow them. They do not rely on systems and procedures, and do not need complete buy-in before making a decision to move forward. In fact, our research shows that the higher the leadership level of an individual, the lower their scores are on Rule-Following – with Top Executives being lowest of all. These individuals perhaps characterize themselves as rule-breakers not rule-followers, and are more interested in considering new approaches than following standard operating procedures. We do not find that leaders differ from the general population in their level of Outgoingness, Persistence, Planning, Self-Control, or Dependability. The idea of the highly extraverted senior leader is more myth than reality. However, we do find that while leaders are not more outgoing, they do have higher levels of social confidence. They are comfortable presenting their ideas to others and come across as self-assured. These are the same WPI characteristics described earlier, but with different names. Personality does distinguish people in leadership roles from those working in other types of positions. Yet the differences are not what we might have initially thought. It isn’t high scores in outgoingness or charisma, and their level of dependability and conscientiousness is not different from that of others. Instead, the willingness to take action, bring others along, and remain open to new opportunities and better ways of doing things are the hallmarks of senior leaders.